Everyone has feelings. What makes Bear shy? 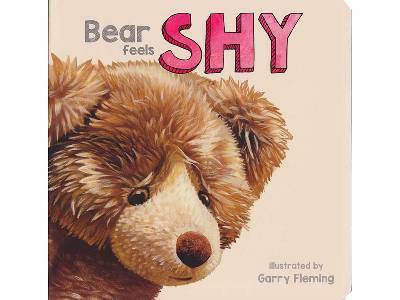 Follow Garry Flemings lovable bear character in this sweet series about emotions and behaviours encountered during childhood. Book measures 18cm X 18cm.